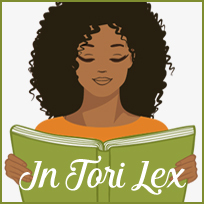 With over 500,000 readers a month at her enormously popular blog, AwesomelyLuvvie.com, Luvvie Ajayi has become a go-to source for smart takes on pop culture. 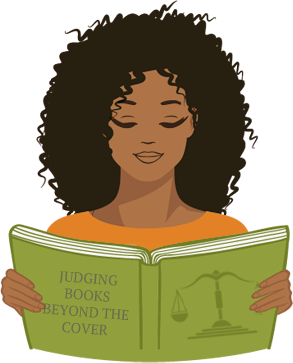 I'm Judging You is her debut book of humorous essays that dissects our cultural obsessions and calls out bad behavior in our increasingly digital, connected lives—from the cultural importance of the newest Shonda Rhimes television drama to serious discussions of race and media representation to what to do about your fool cousin sharing casket pictures from Grandma's wake on Facebook. 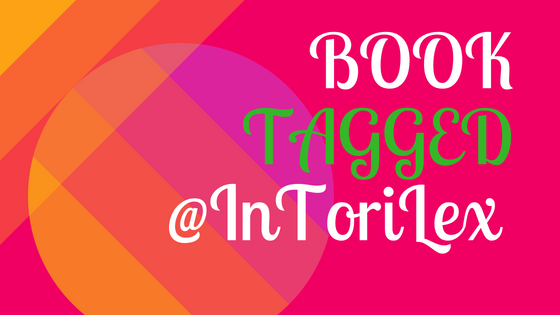 With a lighthearted, rapier wit and a unique perspective, I'm Judging You is the handbook the world needs, doling out the hard truths and a road map for bringing some "act right" into our lives, social media, and popular culture. I enjoyed the many topics covered in a relate able and humorous way, challenging me to do better, in this book. Luvvie spoke about hygiene, being late, bad relationships and race relations in a way that I never felt preachy, even though I was learning. Racism, feminism and sexual assault are hard topics to address, because of the many ways they intersect. Luvvie's use of a interpersonal interaction to get your attention on a topic, followed by speaking to institutional and systematic reasons why it happens was great. The made up words she used to give adjectives some extra ummph was a unique quirk that read conversationally. "The real scaffolding of racism are institutions that are so fully entwined with prejudice that to change them would require over-hauling entire systems, entire ways of life." I was not familiar with Luvvie's blog, but did feel some of the chapters about social media would fit better on that platform.The author forces us to look at some hard truths and ways that we all participate in a culture that impacts some in harmful and oppressive ways. While reading this book I was made aware of the author recently taking issue with social activists, asking for compensation at speaking events. Unfortunately this led me to judge Luvvie for her unwillingness to see why social activism, is exhausting and valuable. This article summarizes why it's hard to know when intellectuals are more interested in promoting themselves then the issues they write about. "If the people who support you are being hurt every single day, and you turn your back because the pain has nothing to do with you, then you are taking their presence for granted." While reading I laughed and agreed with many valid points about how to live a more fulfilled and honest life. However some of the topics covered in these essays missed the mark for me, possibly because I wasn't more familiar with her writing. This book is in development with Shonda Rhimes to become a Comedy Series, so I will be on the lookout for that. I would recommend this to readers who enjoy honest and funny social commentary that most people will be able identify with. 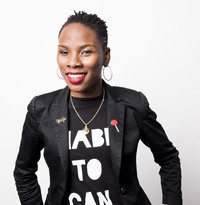 Luvvie Ajayi is a NYTimes best-selling author, pop culture critic, and professional troublemaker who thrives at the intersection of comedy, technology and activism. 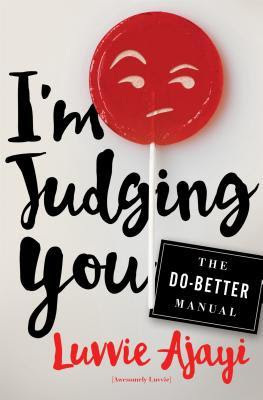 Her debut book "I'm Judging You: The Do-Better Manual" was published in Sep. 2016, becoming an instant best-seller. She is the person who often says what you're thinking but dared not to because you have a filter and a job to protect. She is also a digital strategist, noted speaker and Executive Director of The Red Pump Project, a national HIV/AIDS organization.